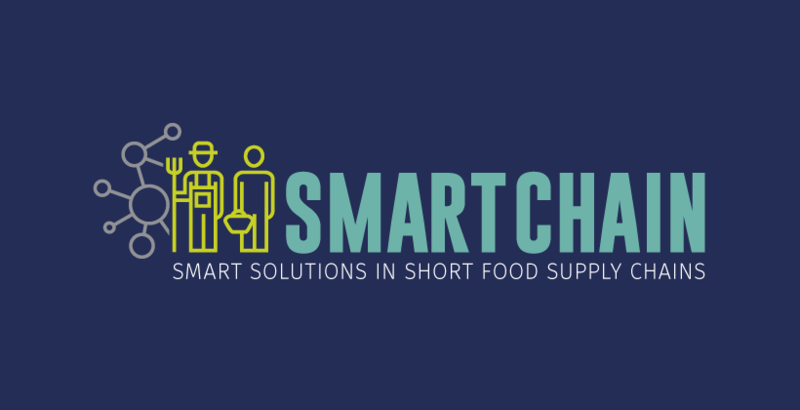 Discover how the H2020 project SMARTCHAIN aims to foster and accelerate the shift toward collaborative short food supply chains in Europe. 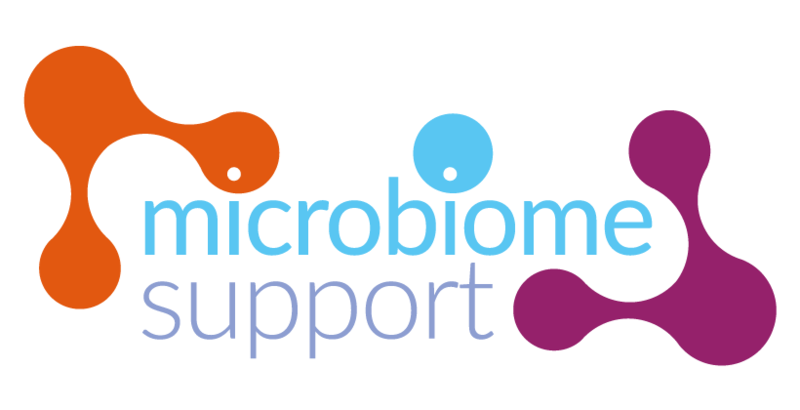 The newly started European-funded project MicrobiomeSupport, who will look at how to carry out research on the microbiome in the food system, held its kick-off meeting on 28 November 2018 in Ottawa, Canada. 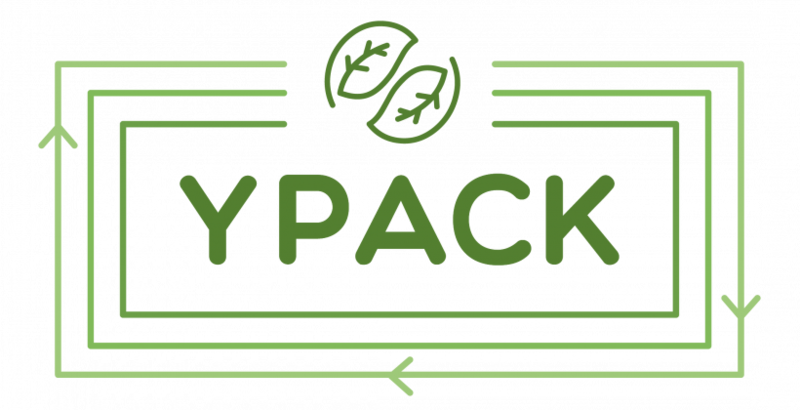 YPACK will develop bio-degradable and recyclable food packaging based on PHA to reduce food waste, extend food shelf life and thereby reduce the environmental footprint of packaging materials. 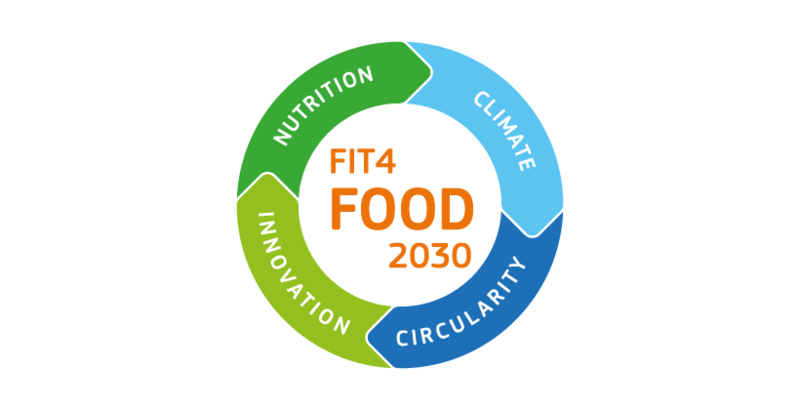 FIT4FOOD2030 supports the development and implementation of the European Commission’s FOOD 2030 initiative – to find research and innovation solutions to the challenges facing our food systems, such as obesity, malnutrition, hunger, climate change, scarce resources, and waste through research and innovation. 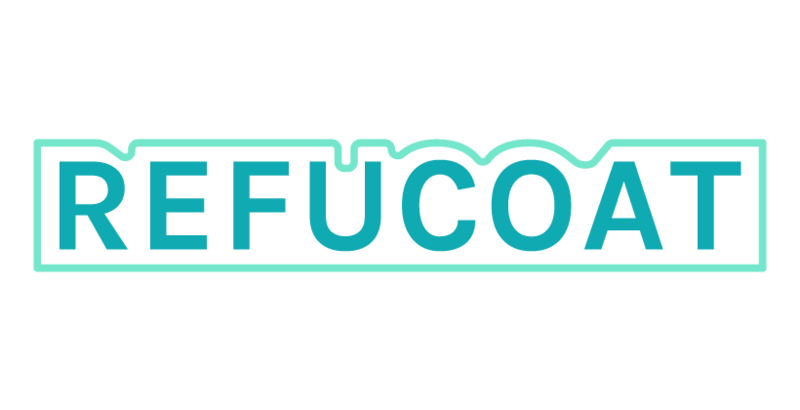 RefuCoat will demonstrate solutions for improving the shelf-life of fresh food produce with the use of active substances in films and trays, and will help to reduce landfill waste. 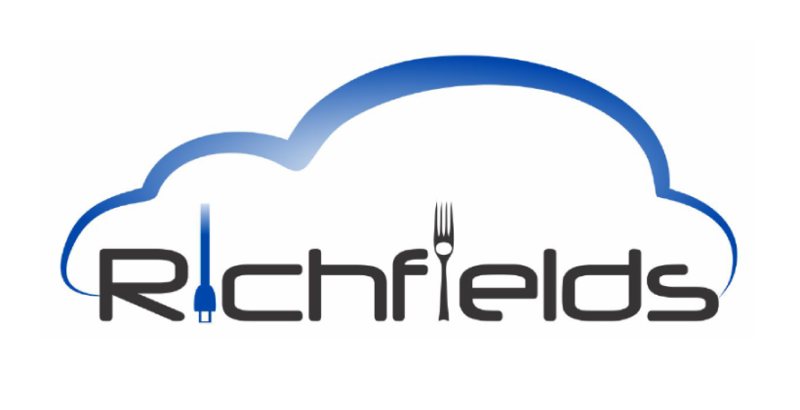 NanoPack will demonstrate a solution for extending food shelf life by using novel smart antimicrobial surfaces, applied in active food packaging products. 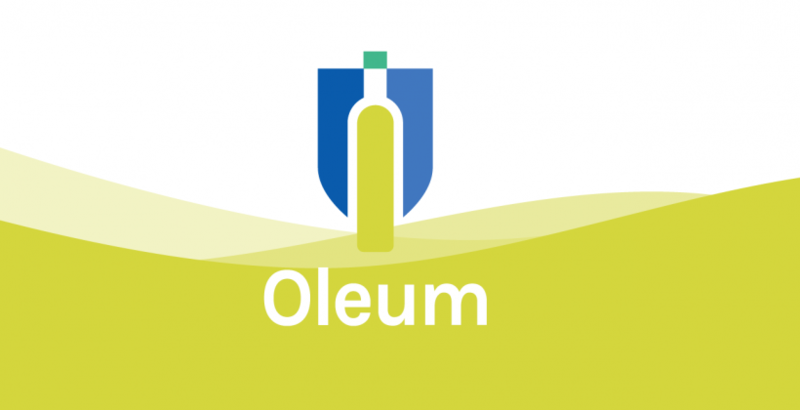 The objective of OLEUM is to better guarantee olive oil quality and authenticity by empowering detection and fostering prevention of olive oil fraud. 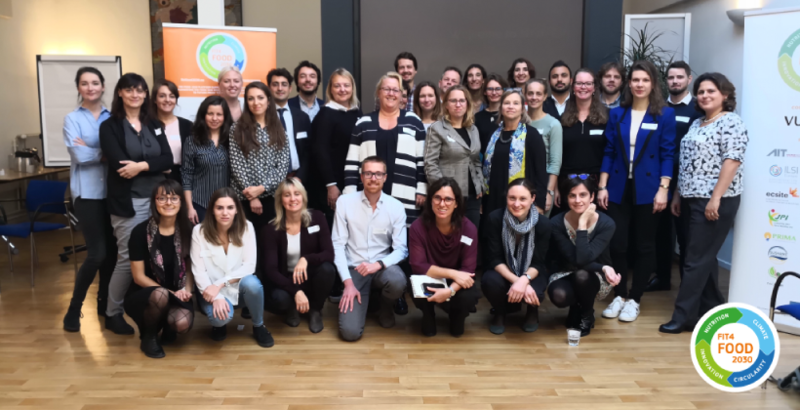 Improvements in the quality, safety and authenticity of olive oils will boost consumer confidence and ultimately enhance the competitiveness of the EU olive oil market. 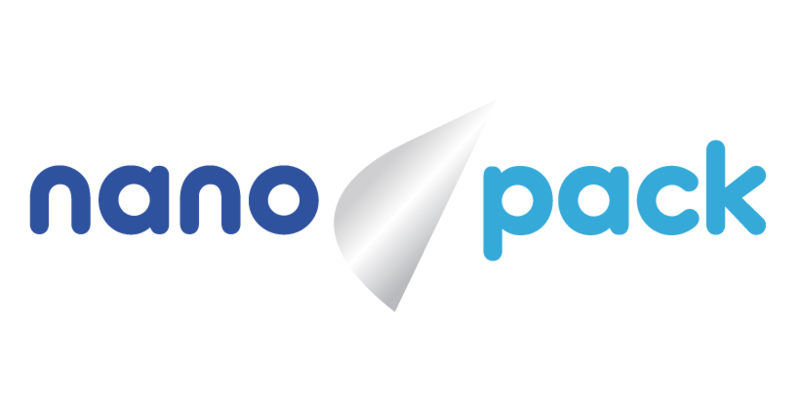 The NanoPack project aims to develop and demonstrate state-of-the-art antimicrobial packaging solutions for perishable foods based on natural nanomaterials that will prevent food-borne illness outbreaks and reduce food waste. 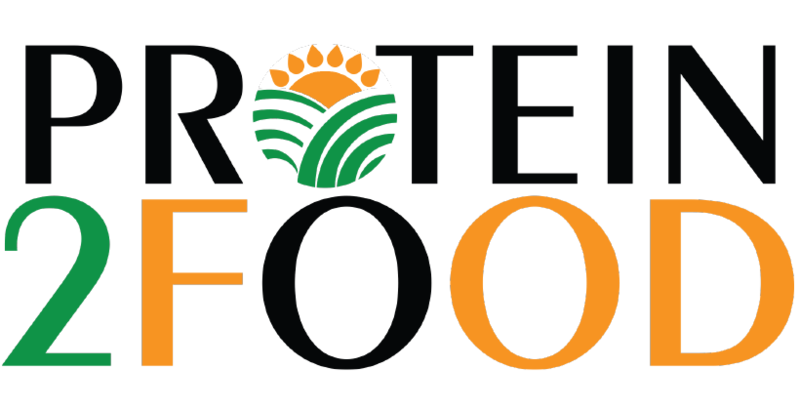 A leading partnership will drive a transformation towards a consumer-centric and resource-efficient food sector. 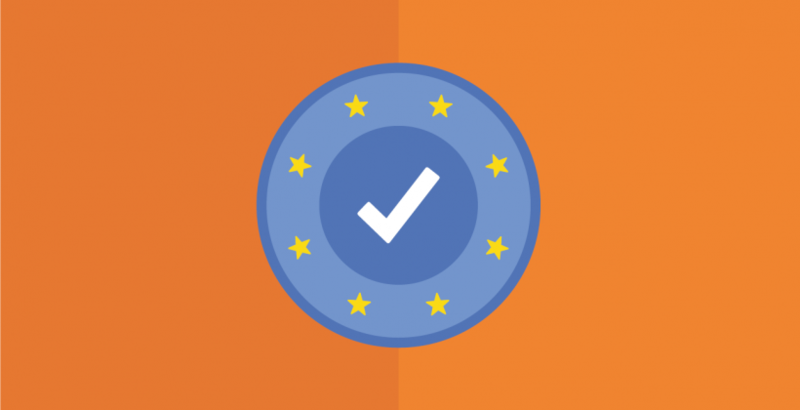 Recently in the European Union, EU quality policy and Public Sector Food Procurement have witnessed reforms to protect quality logos and to take into account environmental, social and innovation-based criteria when awarding the public sector contracts to procurers and suppliers. 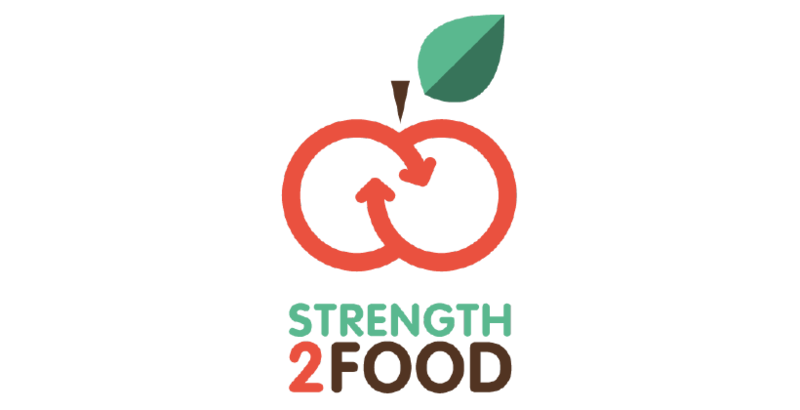 Making “the healthy choice the easy choice” requires knowledge about our dietary habits. This knowledge comes from analysing different types of information such as: What food and drinks are we buying, preparing and eating? Where? Why? How? With whom? 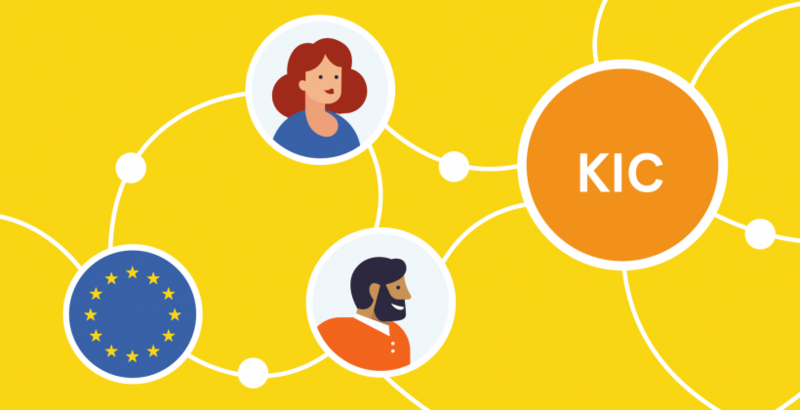 In what social and physical context? 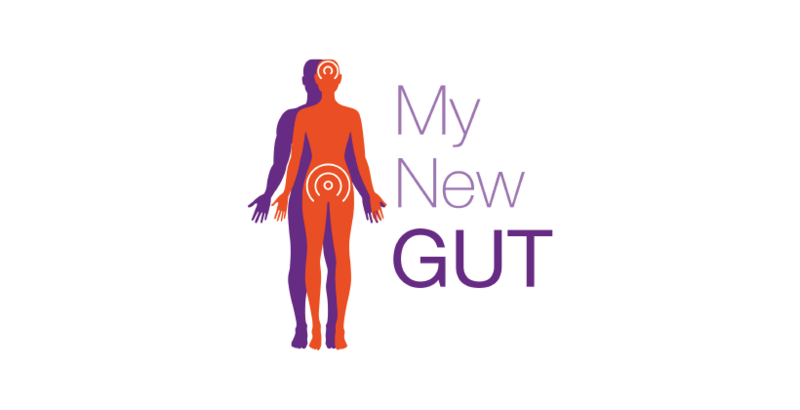 To date, the lack of general understanding of how the human gut microbiome and its interaction with lifestyle factors contribute to our health and wellbeing is common amongst nutritionists, dietitians, the public and policymakers – including those involved in establishing dietary guidelines. 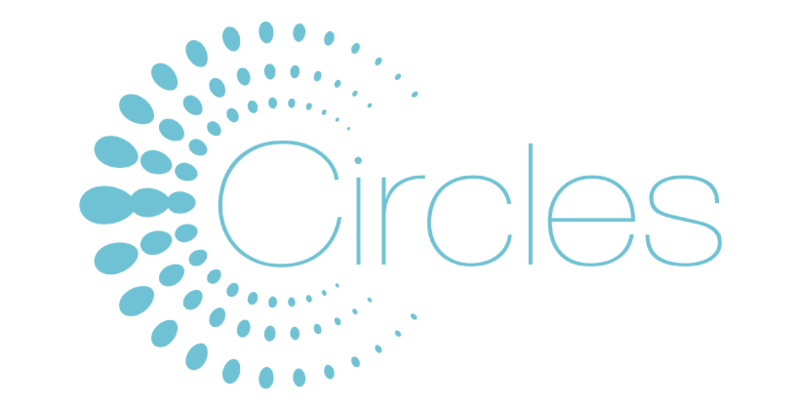 The European aquaculture industry has the potential to be a competitive player in the European and global seafood market. 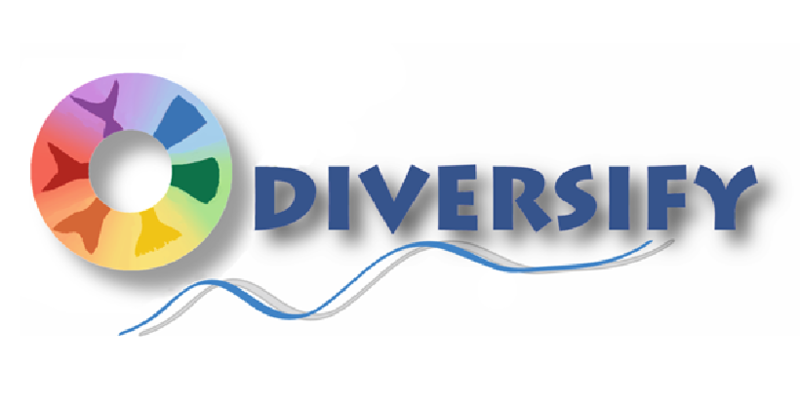 However, the sector faces several challenges, including strong competition by foreign imports, a variety of biological bottlenecks that impact the production of fish species and a poor perception of aquaculture-derived products amongst European consumers.